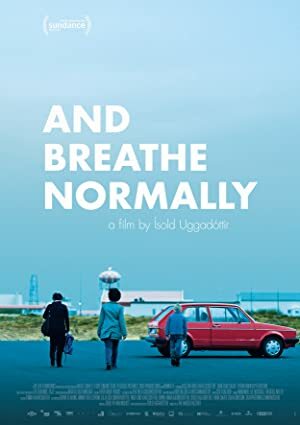 And Breathe Normally (2018) – What's New on Netflix Canada Today! Andið eðlilega (original title) – Two women’s lives will intersect while trapped in circumstances unforeseen. Between a struggling Icelandic mother and an asylum seeker from Guinea-Bissau, a delicate bond will form as both strategize to get their lives back on track. An Icelandic single mom struggling with poverty and a Guinea-Bissauan asylum seeker facing deportation find their lives intertwined in unexpected ways.